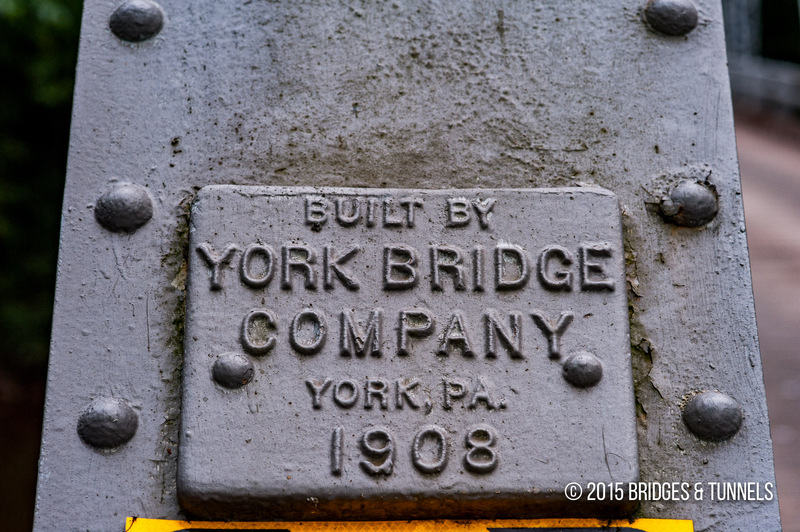 “National Register Information System.” National Register of Historic Places. National Park Service. 4 Oct. 2011. 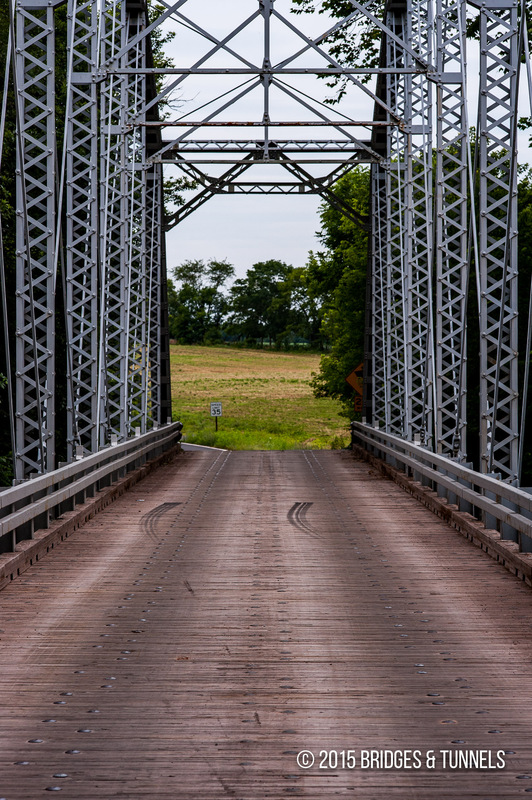 “Bullfrog Road Bridge.” Maryland Historical Trust. N.p., 2008. Web. 4 Oct. 2011. Article. 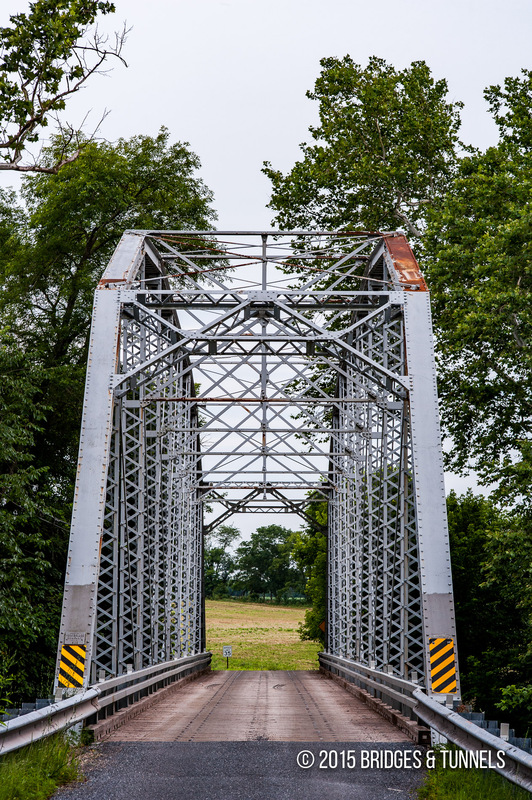 “Historic Bridges of Frederick County.” N.d. Maryland Department of Highways and Transportation. Web. 4 Oct. 2011. Article.